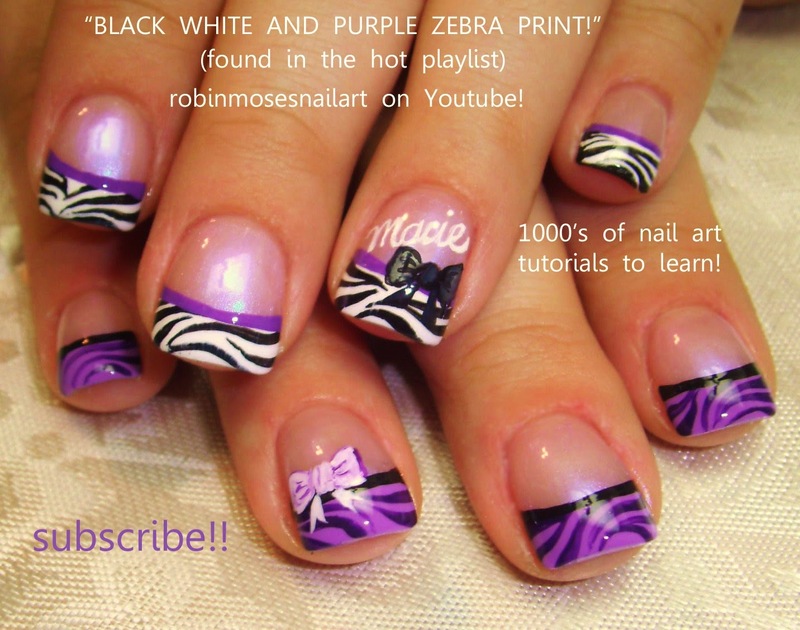 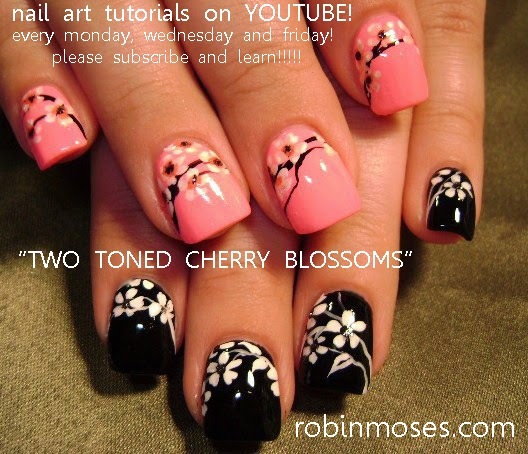 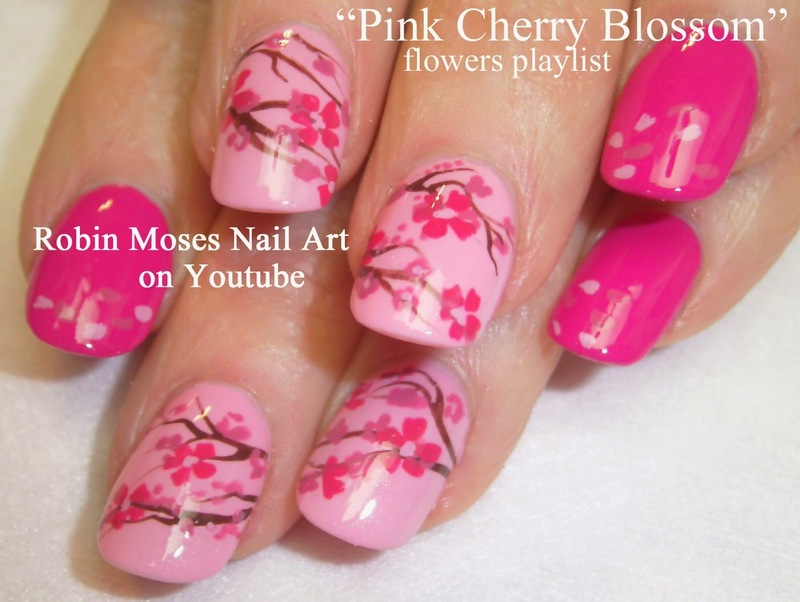 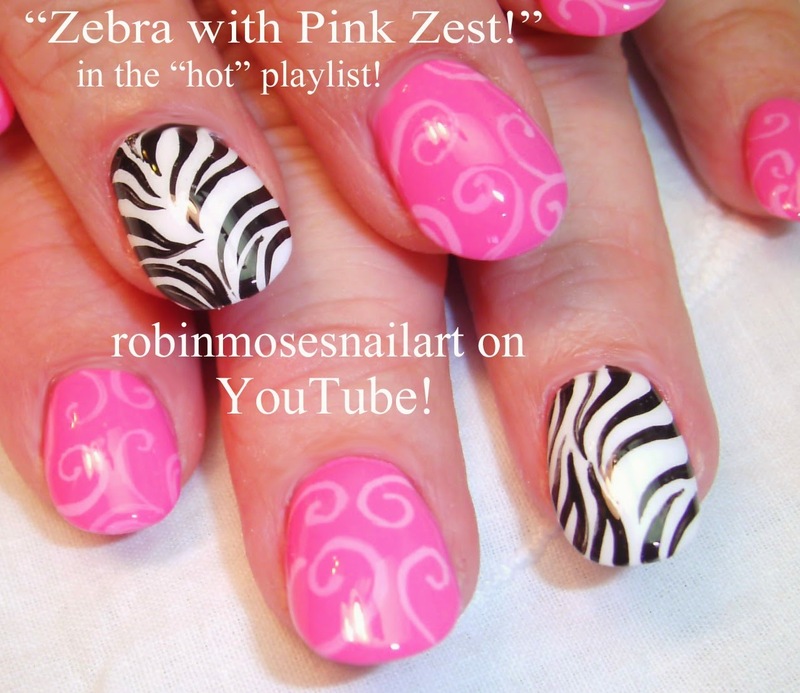 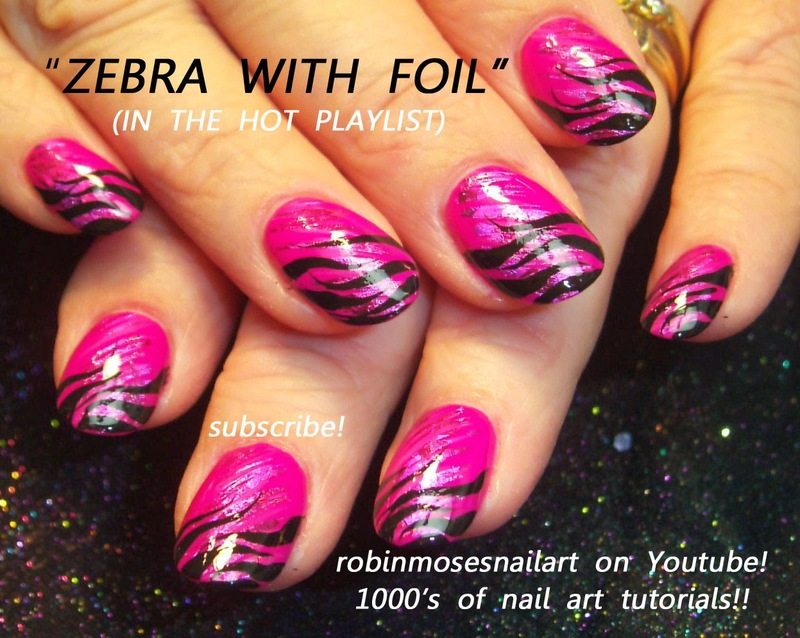 "zebra nails" "silver and black nails" "silver and black design" "zebra print" "zebra design" "party girl nails" "club nails" "silver bling nails"
"cherry blossom" "pink cherry blossom" "cherry blossoms" "weeping cherry blossom" "cherry blossom design" "cherry blossom nail art" "cherry blossom nails" "pink sakura design" "geisha nail art" "geisha nails" pink cherry blossom design tutorial by "Robin Moses"
I am on my way to Los Angeles! 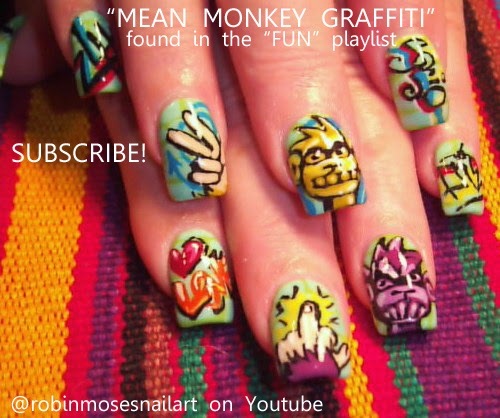 I have 4 of my friends of family monitoring my boards and making sure there are not creepers on my pages. 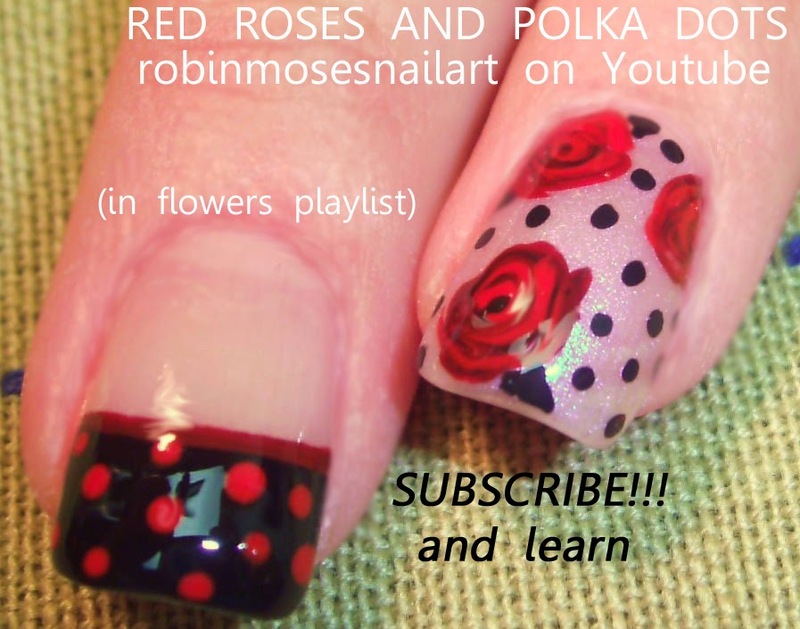 I want you to know that if by some weird chance I do not upload for a bit, it is because of technical difficulties beyond my scope of repair and as soon as I am home it will be BACK TO NORMAL! 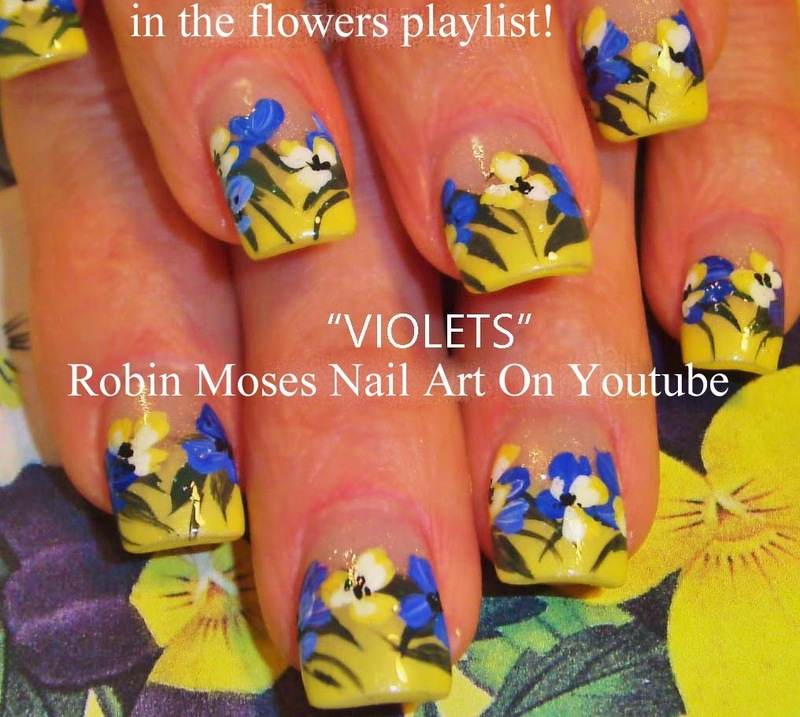 I wish you all of my love, now wish me luck and send out every single good vibe you have so magic can happen for all of us to have great stuff to paint with!!! 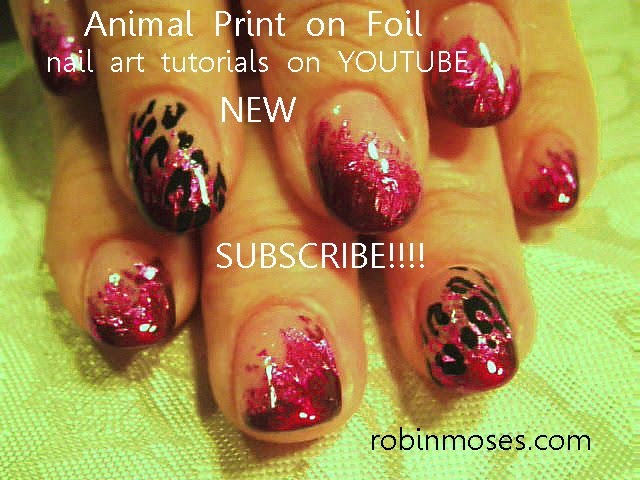 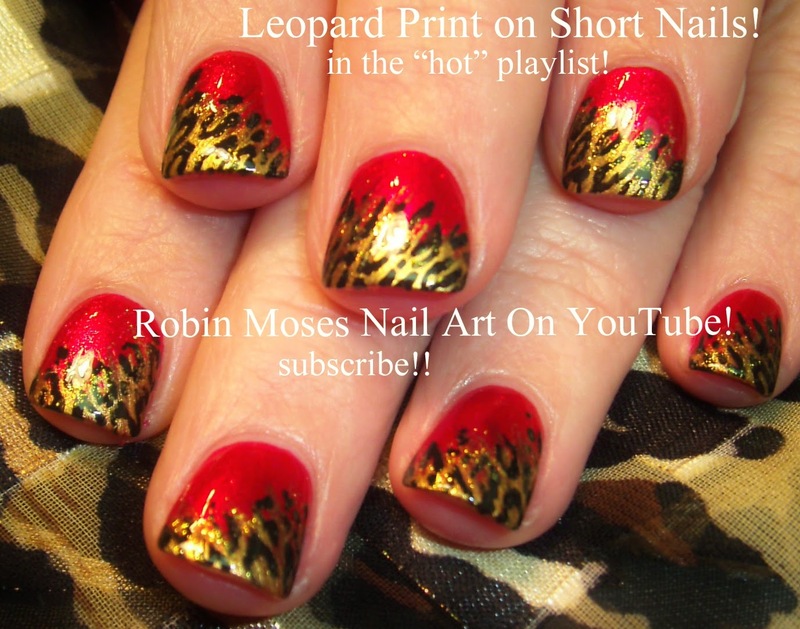 "leopard print nails" "short animal print design" "short nail design" "designs for short nails" "hot designs for short nails" "short nail art" "short nail design"
"poppy nails" "spring nails" "cute spring nails" "spring flower design" "coach poppy design" "coach poppy" "robin moses nail art" "red poppies"
THINK "FLOWER NAIL ART" THINK "SPRING" THINK "WARM NAIL ART" THINK "SUN!" 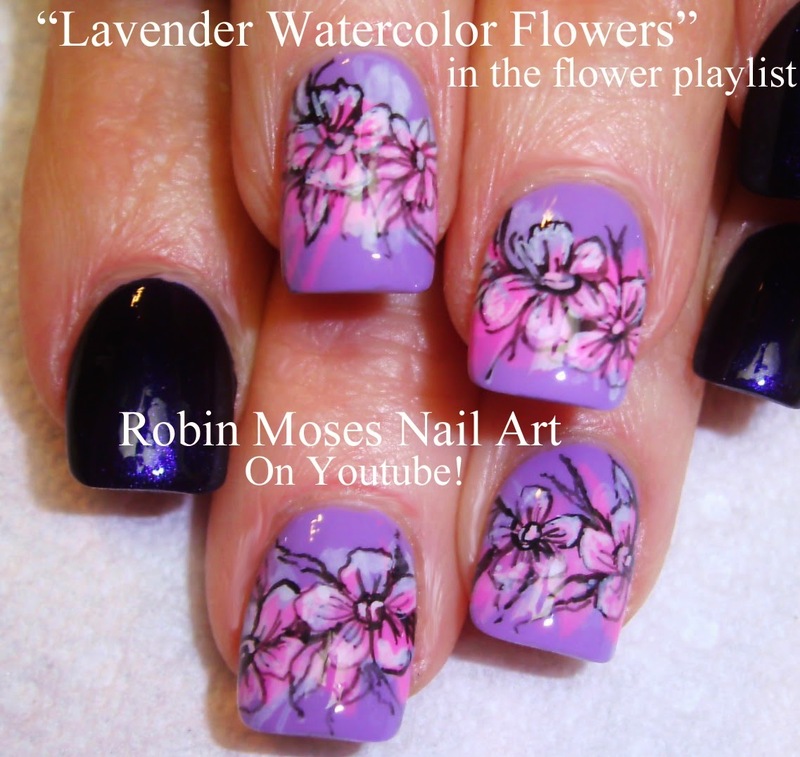 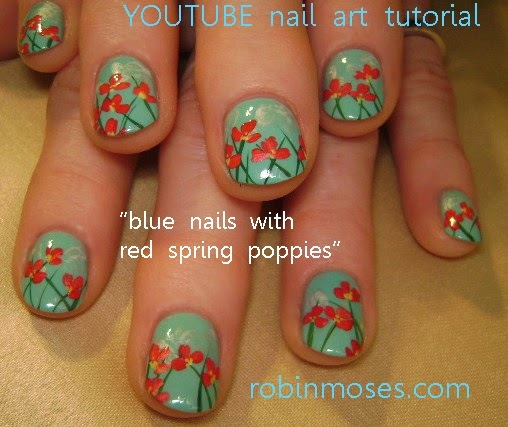 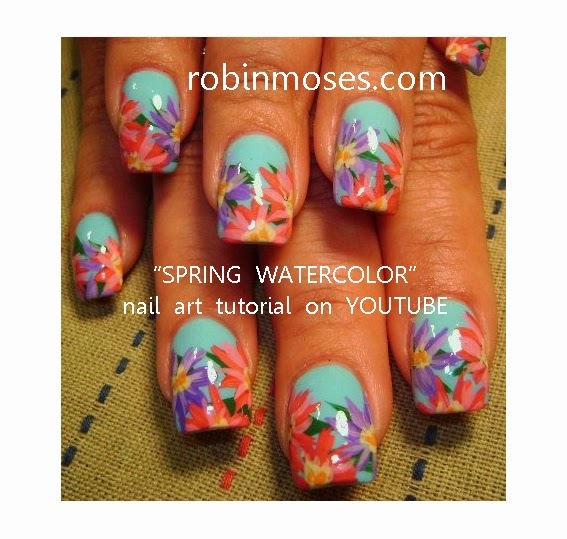 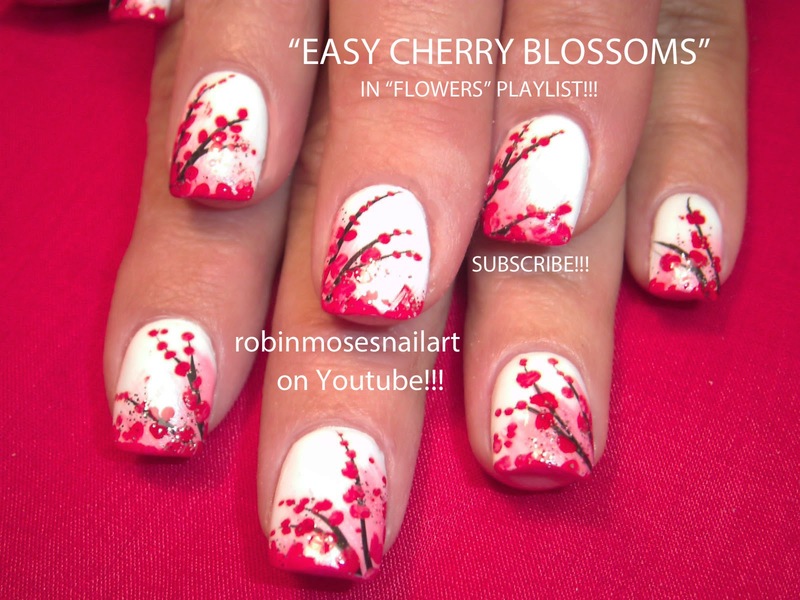 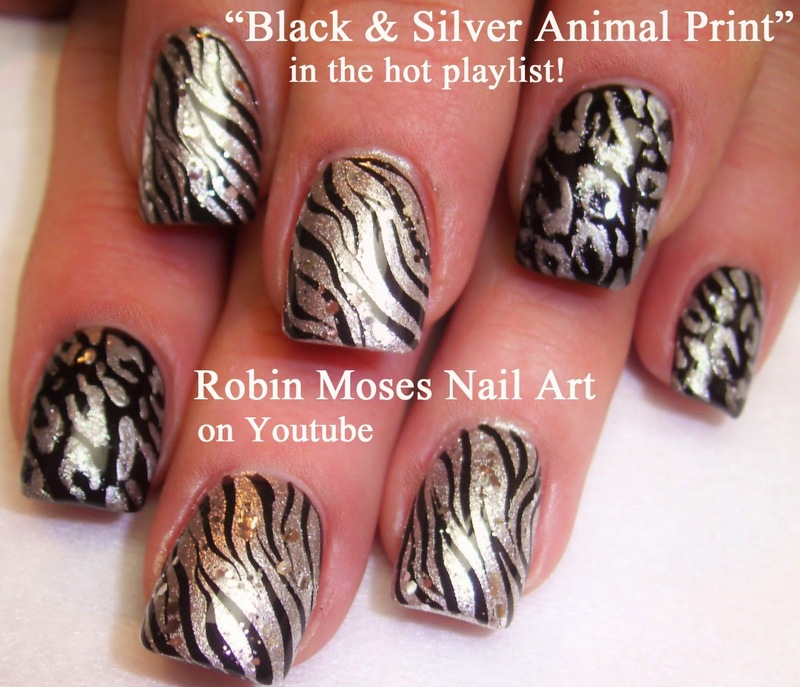 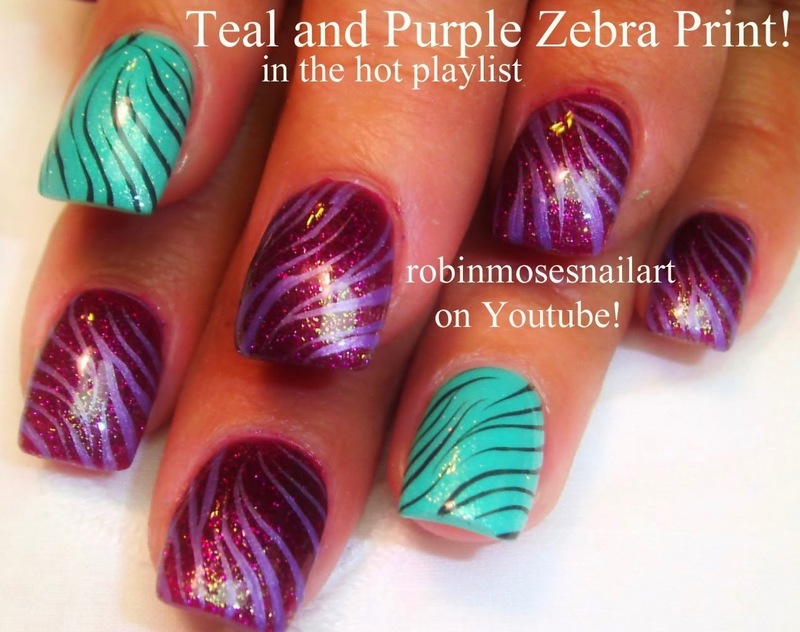 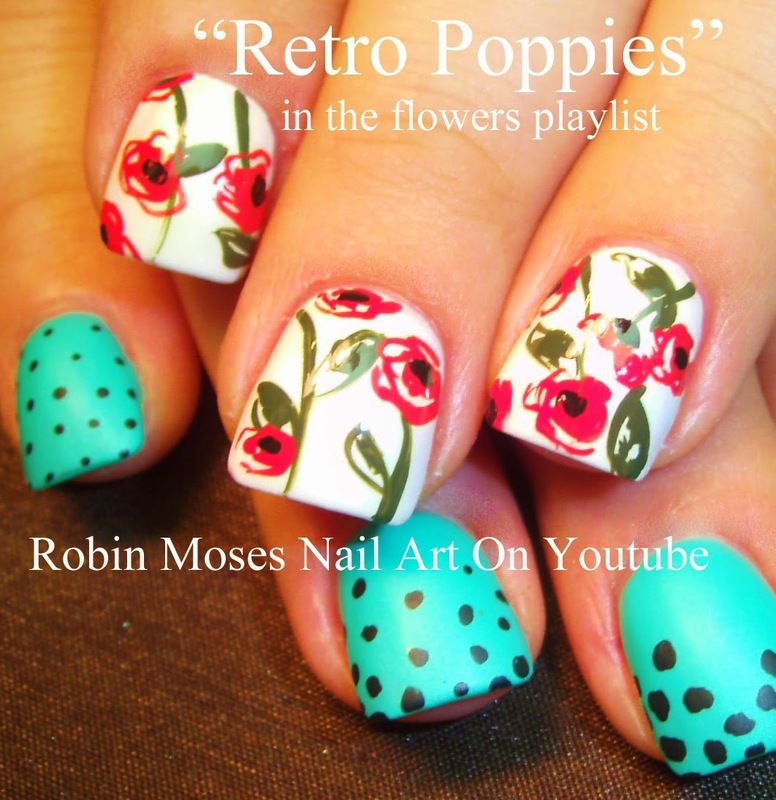 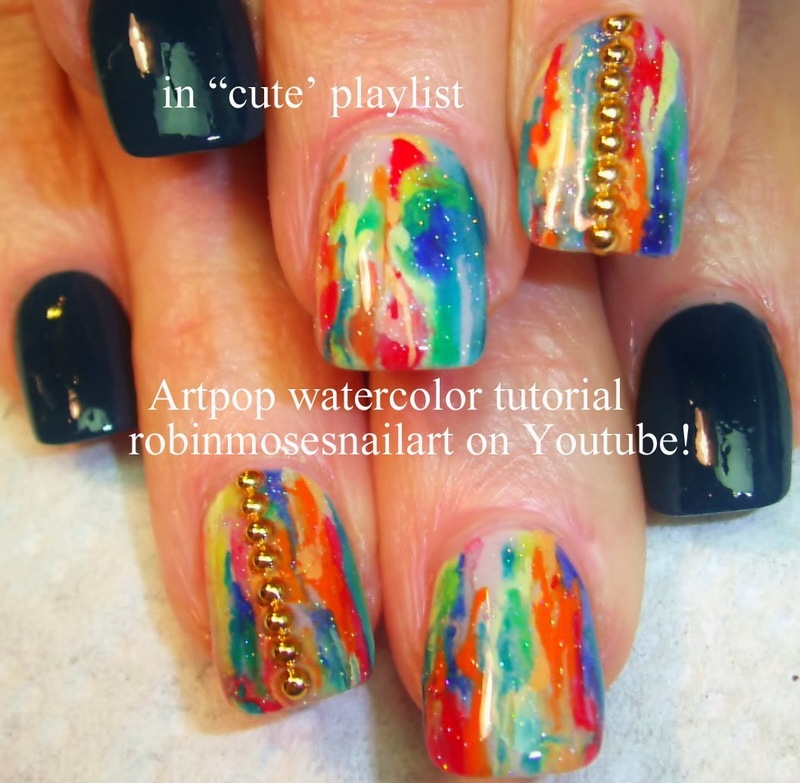 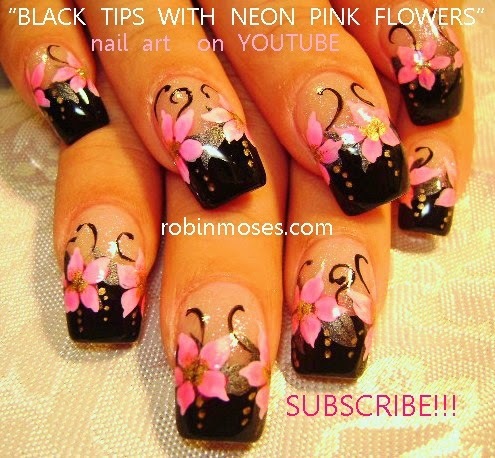 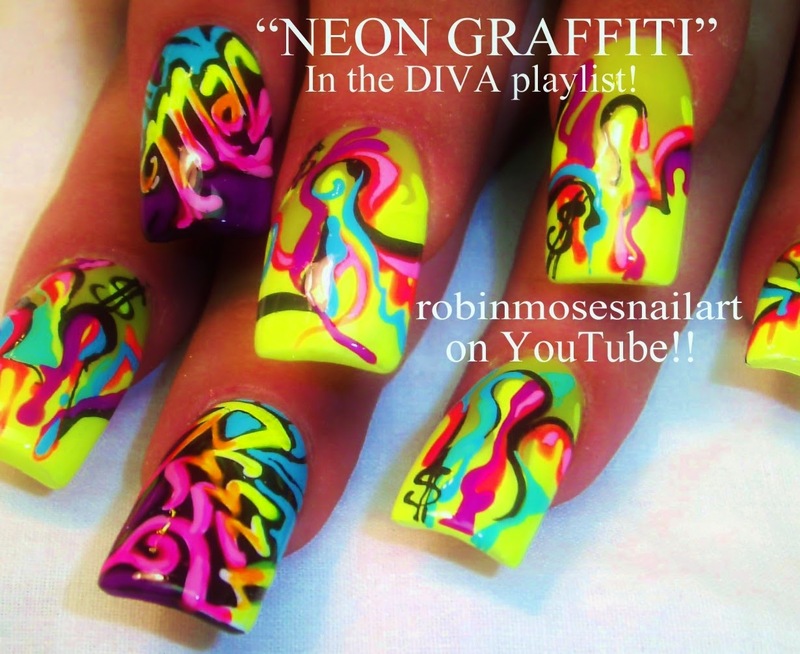 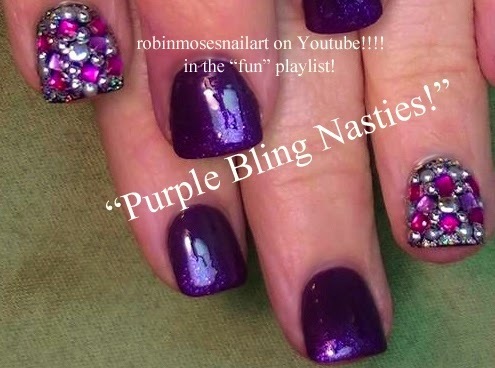 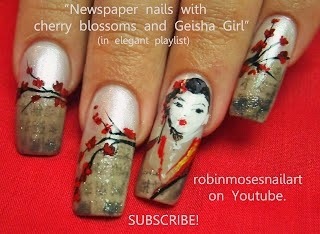 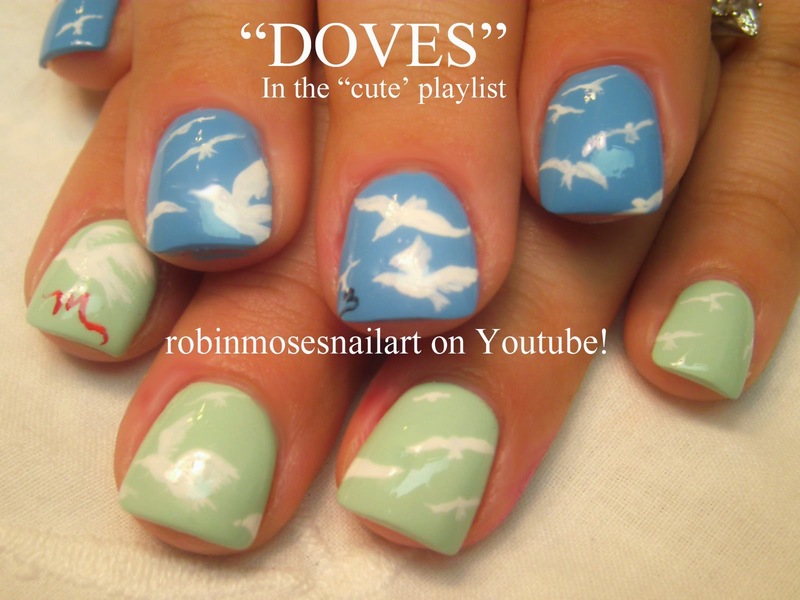 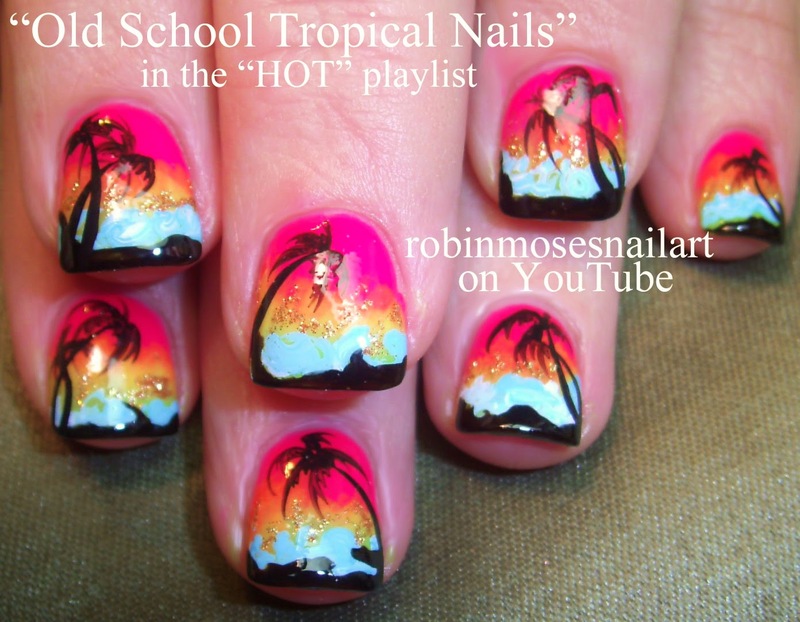 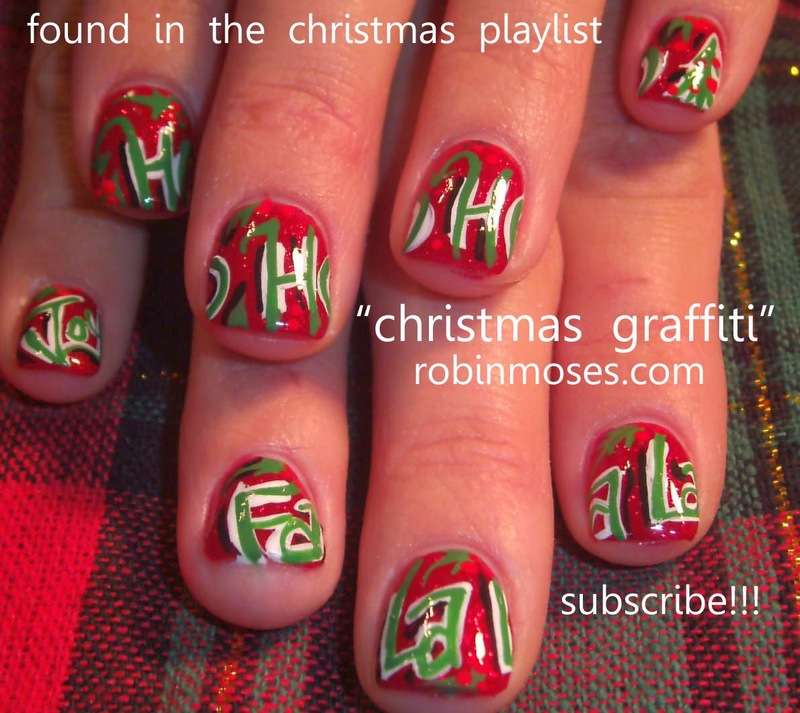 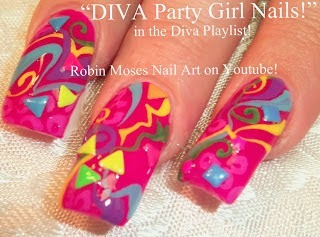 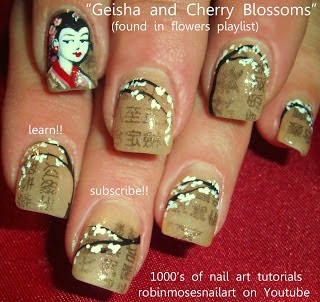 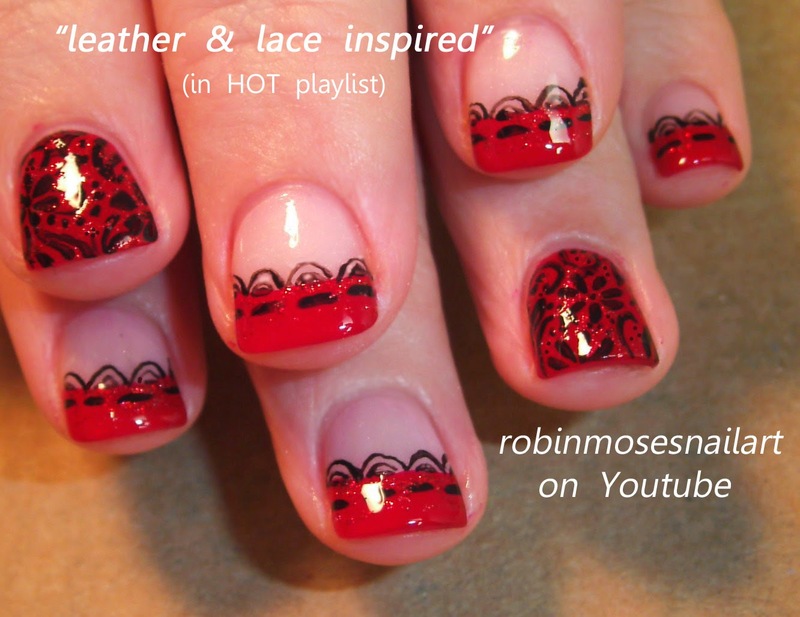 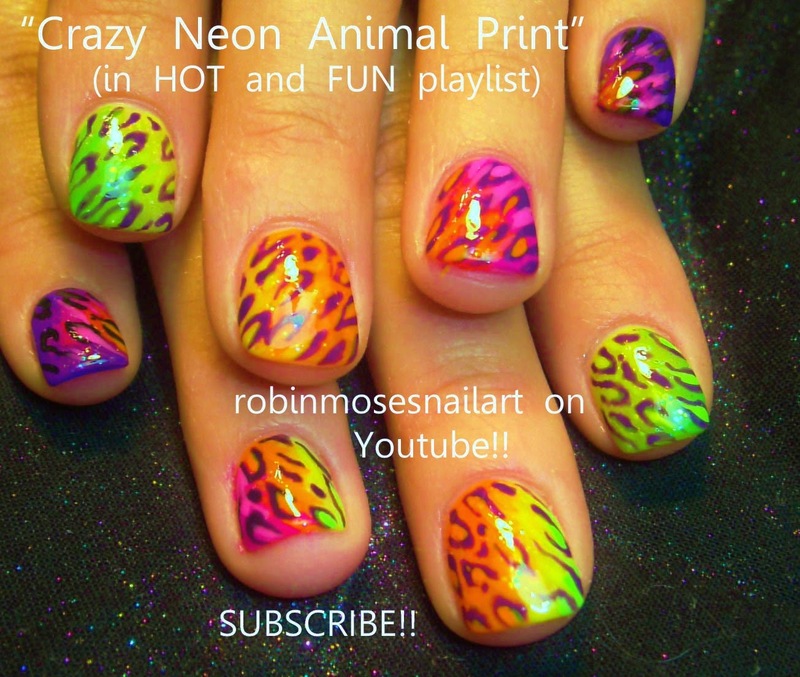 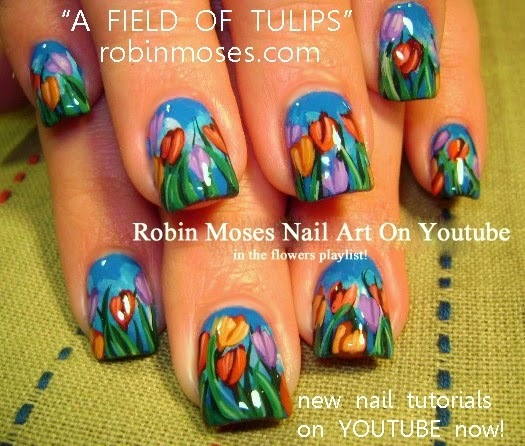 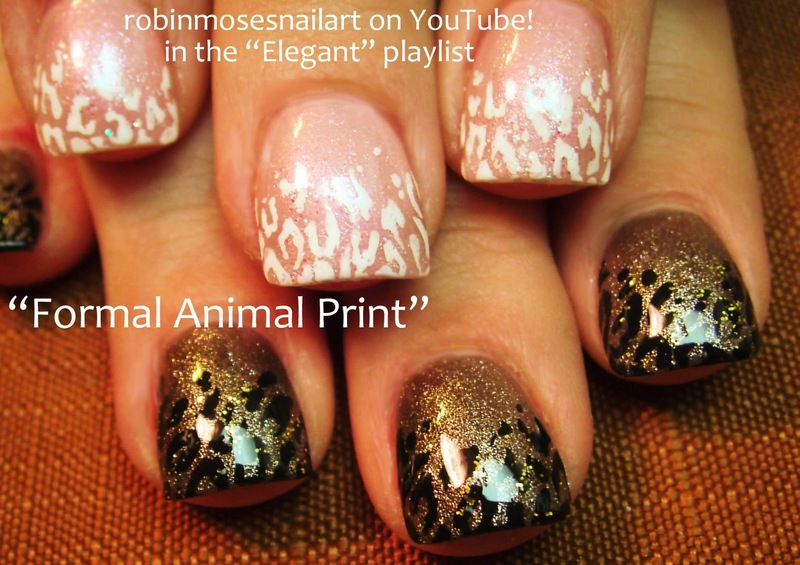 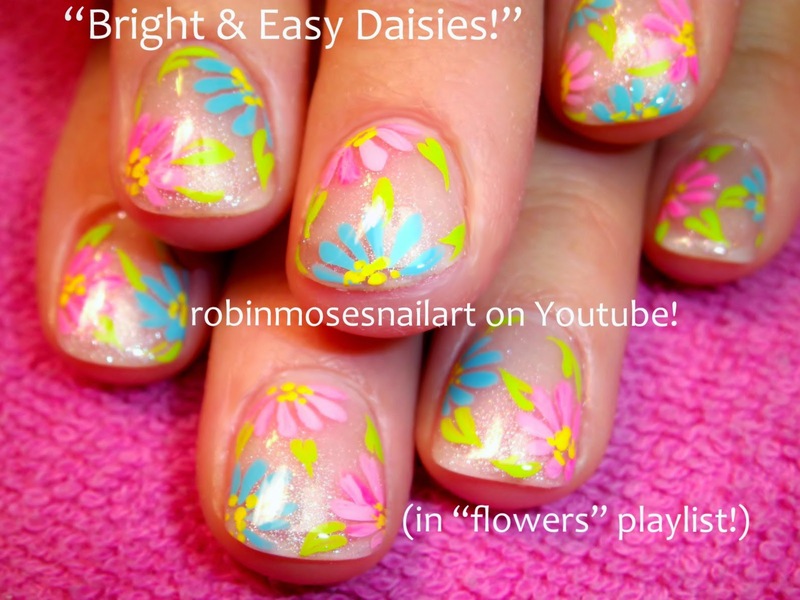 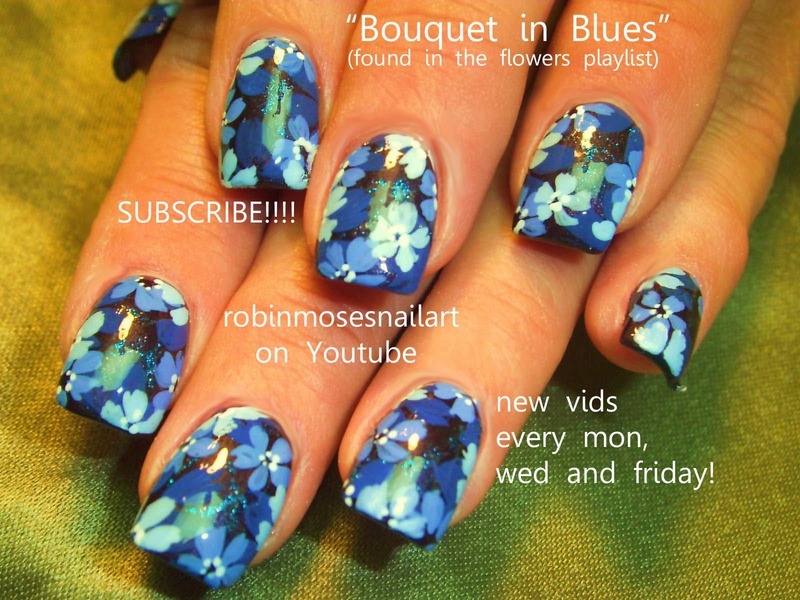 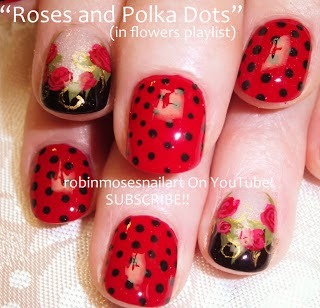 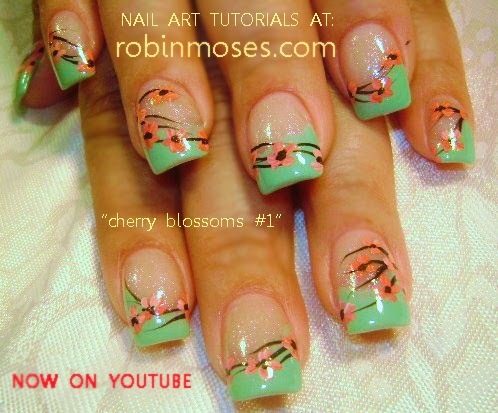 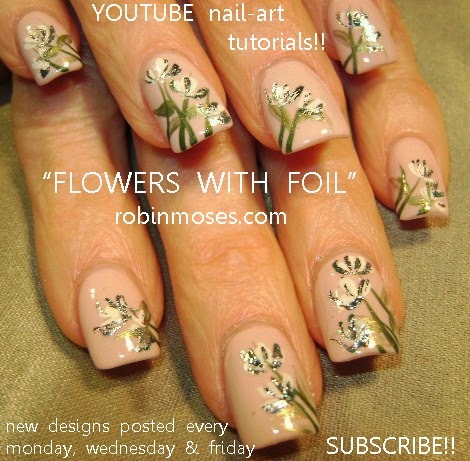 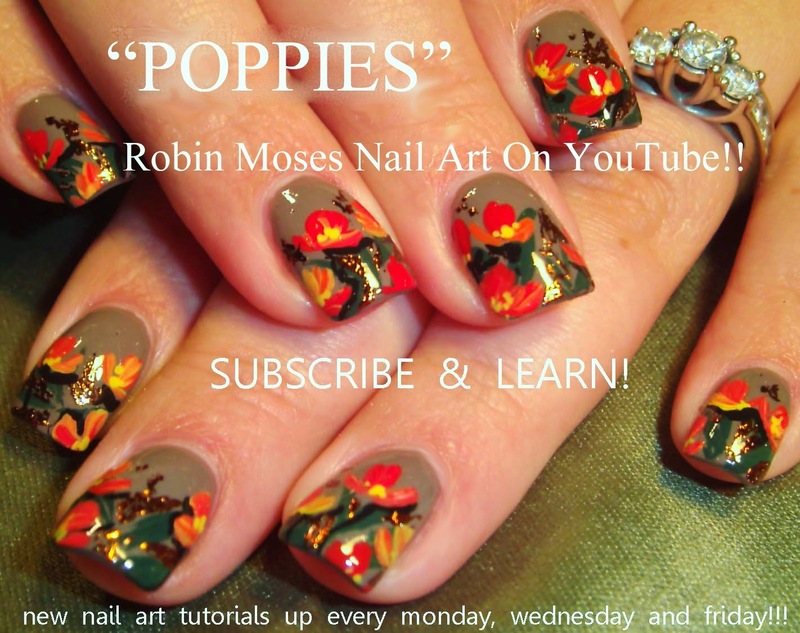 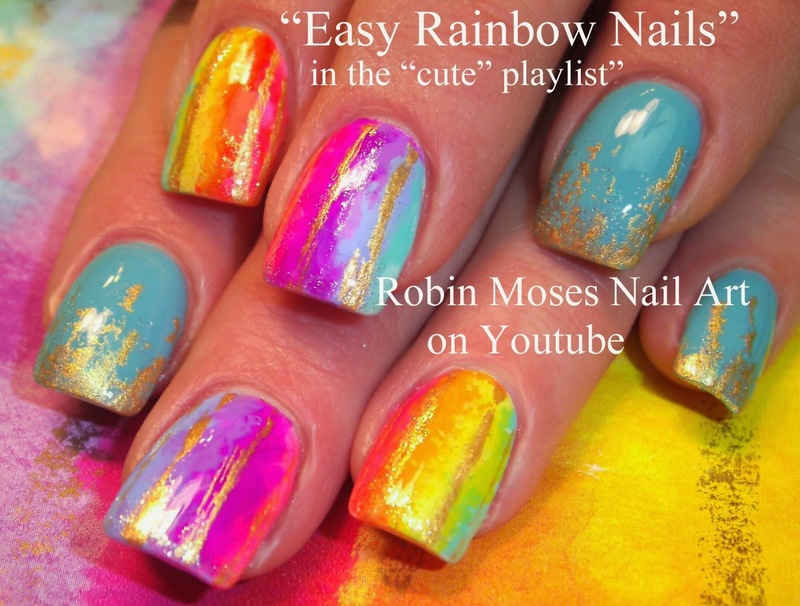 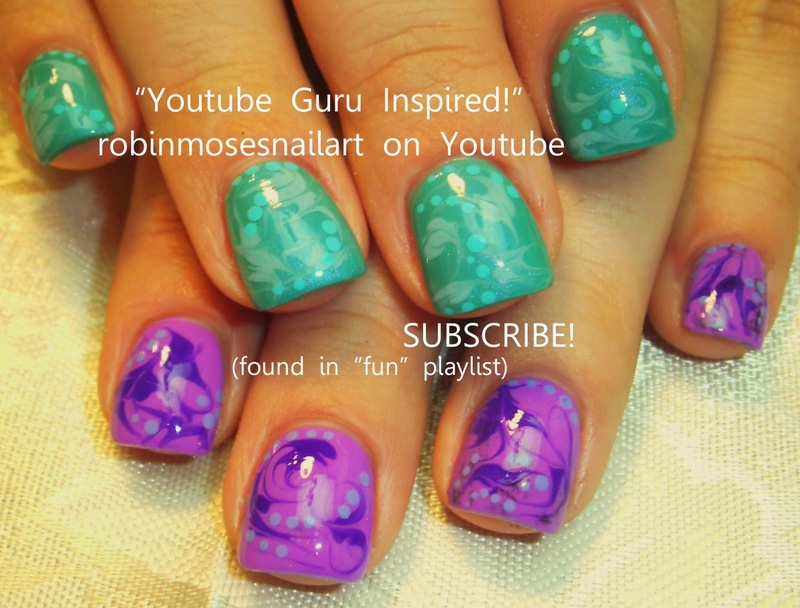 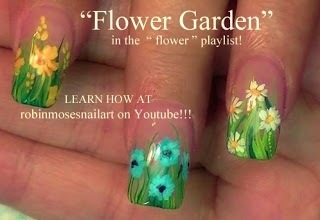 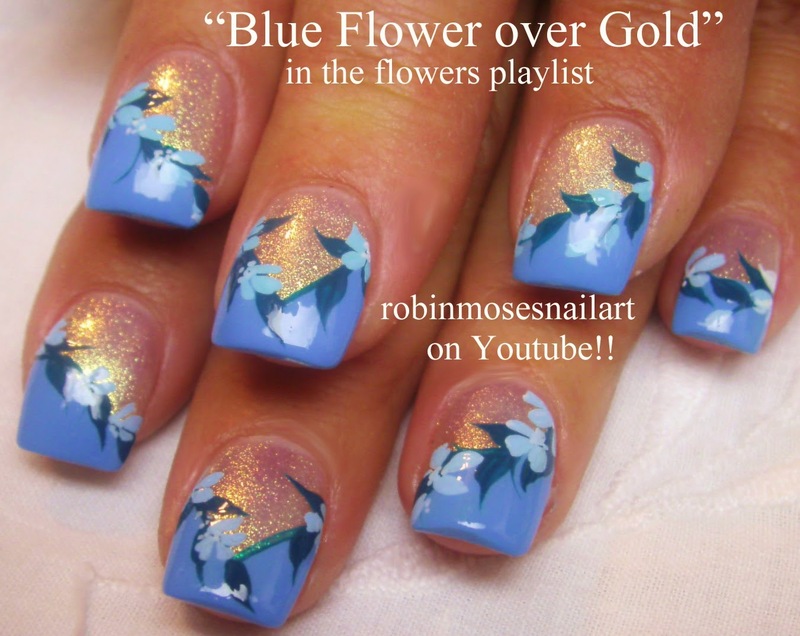 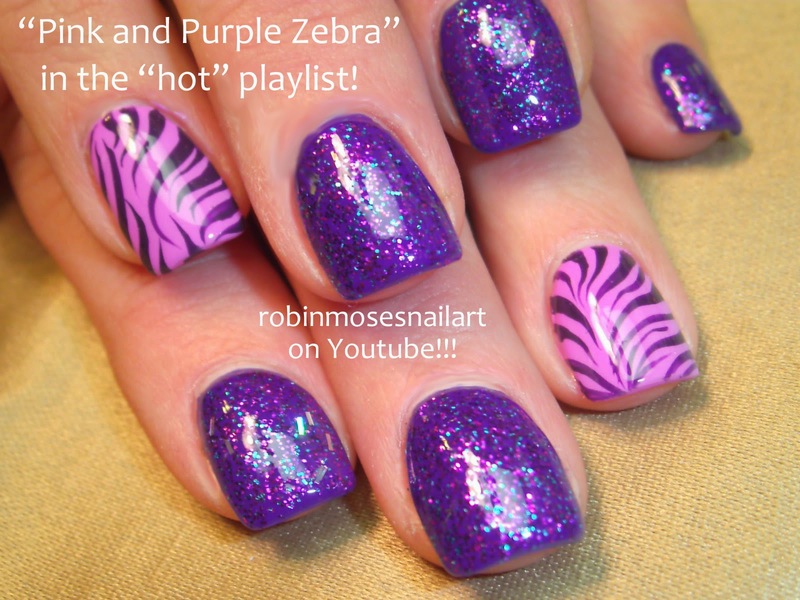 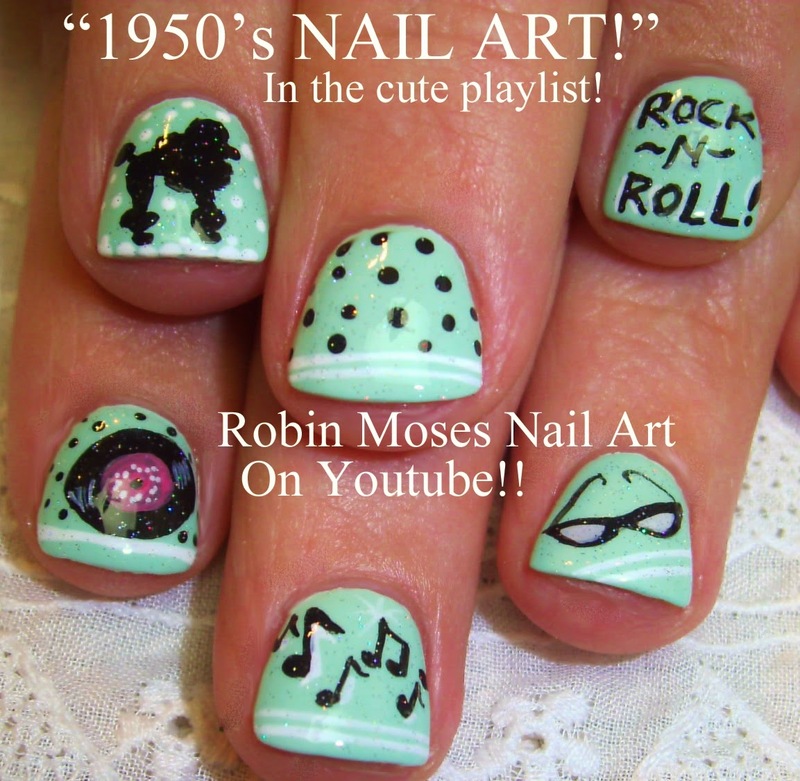 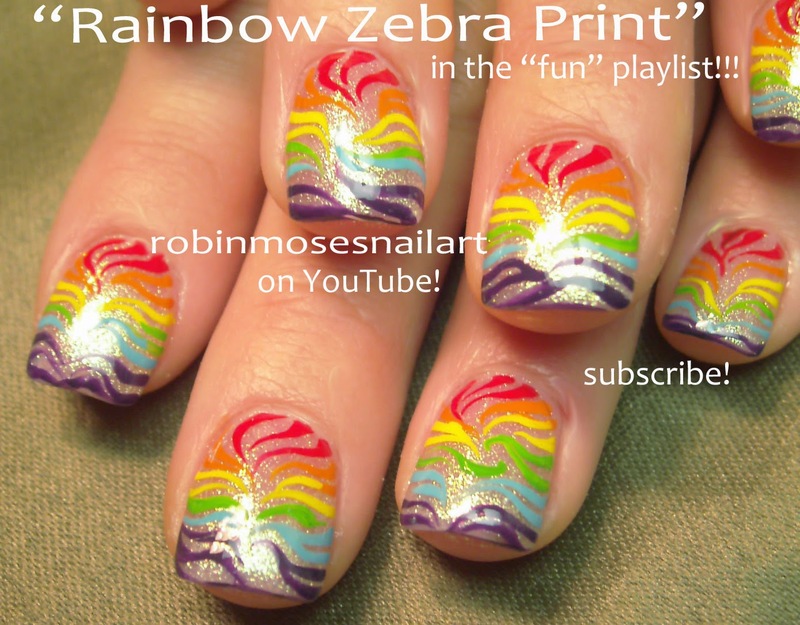 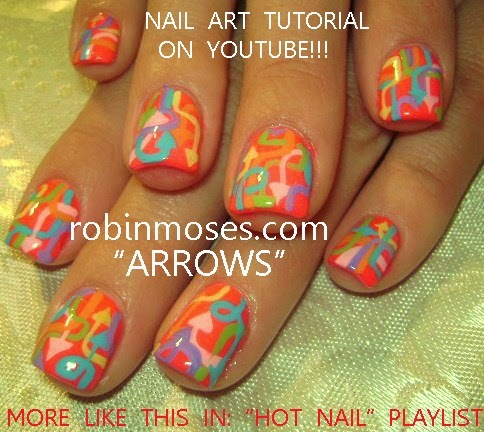 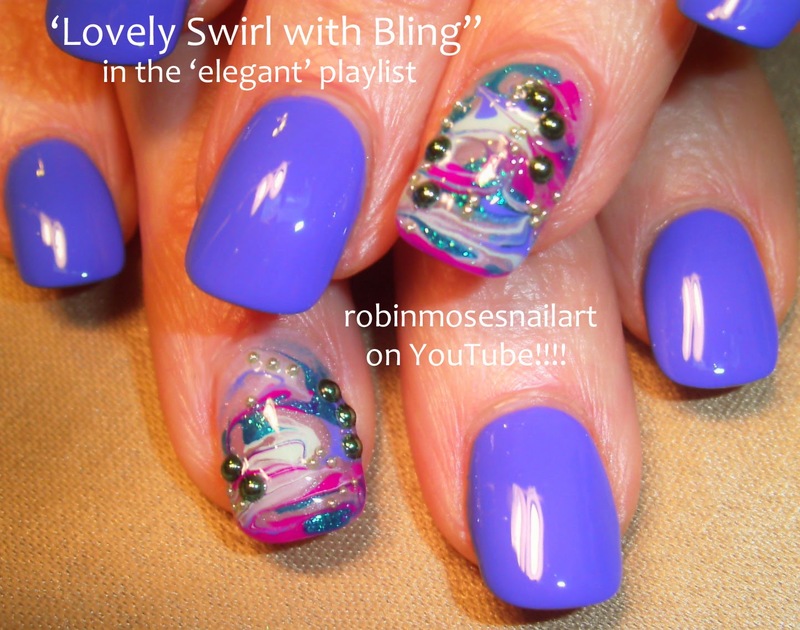 "Nail Talk Radio Robin Moses"